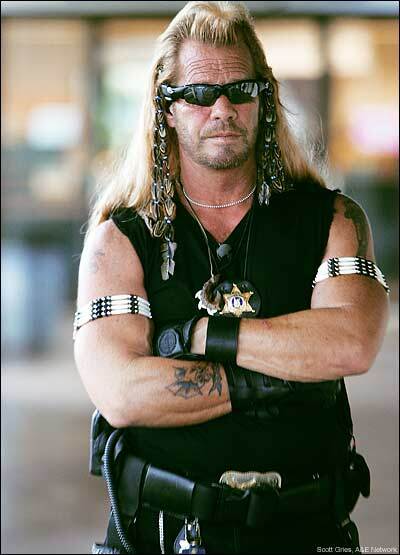 This is the only Dog the Bounty Hunter Fan Club on Planet Minecraft and its the best! Fan Friday-lets get down and boogie this Friday and have a PaArty! You have to wait. I would know what this was...if they send it in Denmark -.-"
Nobody likes Dog the Bounty Hunter?? ?